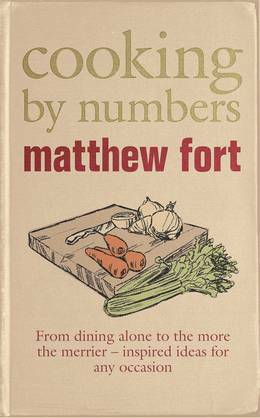 Cooking by Numbers takes as its original premise the fact that what we cook is governed by a whole set of specific circumstances, from who are we cooking for and how many people, to when can we shop and how much time to we have to cook. But most cookbooks seem to forget this simple fact. As the title suggests, the recipes are divided by how many people they serve. 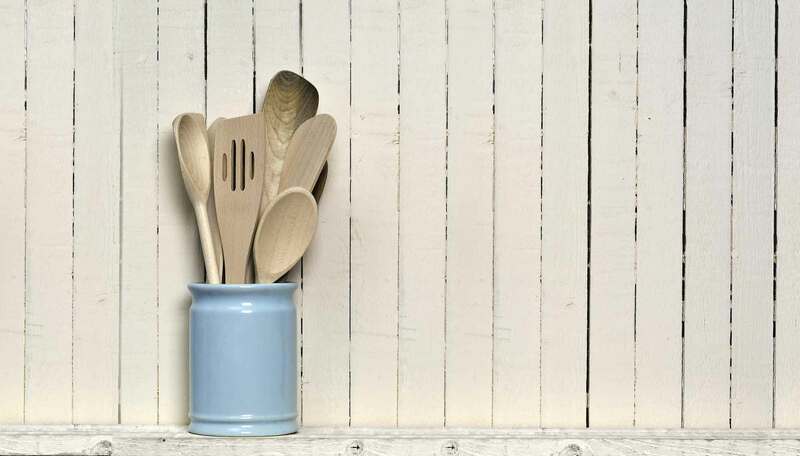 We wouldn't cook the same thing for a meal alone as we would for a dinner party of ten, so whether you're cooking for you and your partner, your family or your friends and neighbours as well, you'll find a recipe that's perfect for the occasion.